Mclaren’s testing in Barcelona resembled more of a service station than track racing. The Woking team struggled for most of the testing sessions at the Catalunya circuit after the MCL33 broke down on three occasions. Electrical issues relating to the battery and hydraulic problems meant that Stoffel Vandoorne lost valuable time on track before the start of the season in two weeks time (23rd-25th March) at Melbourne. 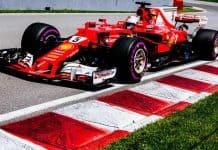 But Mclaren’s problems are self inflicting after the management decision to switch engine suppliers two weeks after the cut-oof point, which gave the engineers the impossible task of shoe-horning the new Renault engine within eight weeks. It’s resulted in a whole host of reliability woes for the team. Alonso forgot to pack his deck-chair. But Racing Director Eric Boullier was more optimistic about their chances going into the season. And he wasn’t wrong, with Fernando Alonso ending final testing in second spot with 1:17.784. Now bear in mind this is with the hyper-soft tyres and not all drivers were on the same tyre compound. 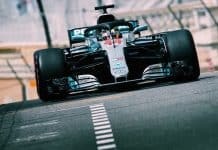 But the top 4 drivers were all on the hyper-soft, so could Mclaren’s latest car be in the top-half of the grid this season, compared to languishing in the mid-pack? 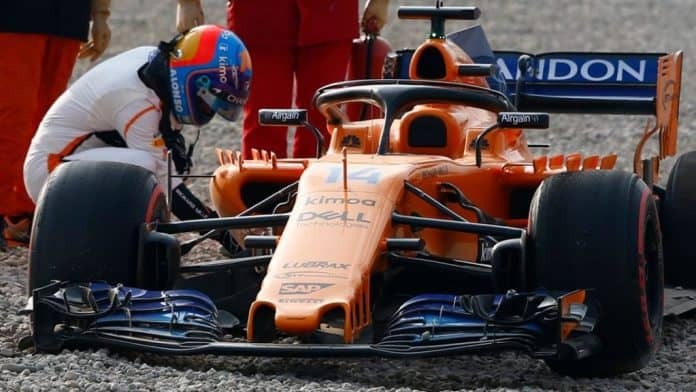 Boullier also hinted that Mclaren had to make some compromises to the car just to get to Barcelona, so there may be more to come from the MCL33. There are even rumours on the grid of a much bigger upgrade for Melbourne than you would normally expect. 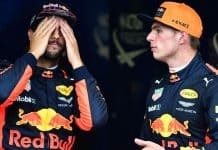 With the same engine manufacturer as Red Bull, there will be no excuses this year for Mclaren not to be regularly in the points and possibly snatching the occasional podium place. 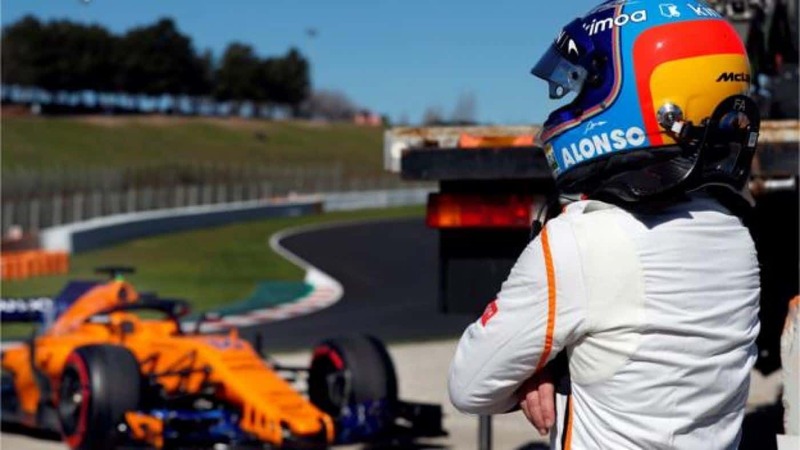 Given Alonso’s performance on the final day of testing, it could be on the cards. Previous articleCould Joachim Low be the right man for Arsenal?